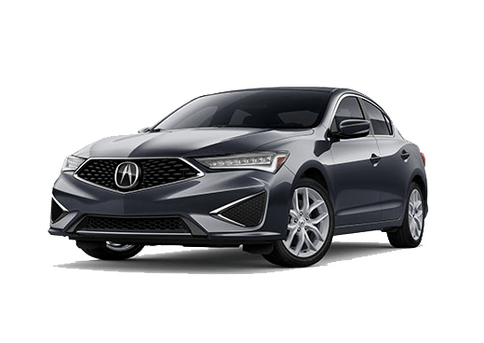 Acura of Seattle is happy to assist our Canadian customers with their Used Car purchase saving you time and money. 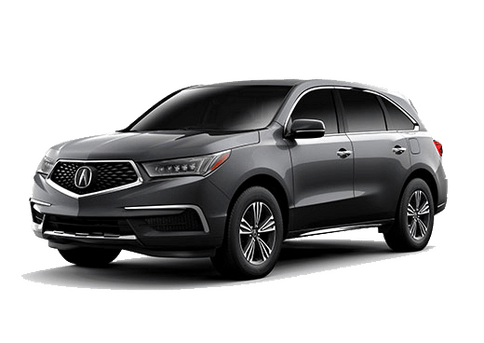 All Acura sales must be Pre-Owned. 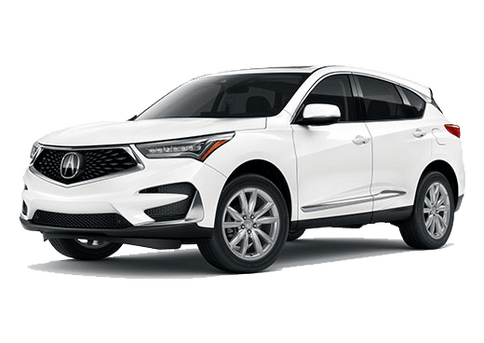 According to regulations set forth by the manufacturer, new Acura models may only be sold by U.S. dealers to U.S. customers. You will then need to pay for the car via wire transfer. This is simple and straightforward. The vehicle must be paid for in full before it leaves our location - we must be able to verify receipt of your wire. 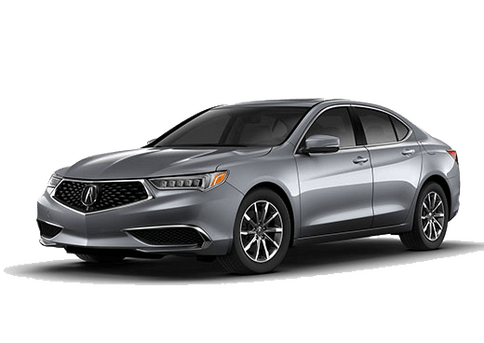 Finally, we will fax you a copy of the title, and a letter from a representative of the make that you've chosen (Acura, Acura, etc) saying that the vehicle is clear of all recalls. That, plus the purchase order, must "cure" at the border for 3 days prior to export. We have contact information for the border if you should need it. Please make sure that your province doesn't require any equipment that our vehicle may not have - daytime running lights are required in most if not all provinces, and engine block heaters are required in some. Please inquire further by using our contact us form, or send us an email about any one of our vehicles. OLYMPIA – Jan. 24, 2013 – Contrary to what some British Columbia residents appear to believe, they do not qualify for a sales tax exemption when shopping in Washington State.